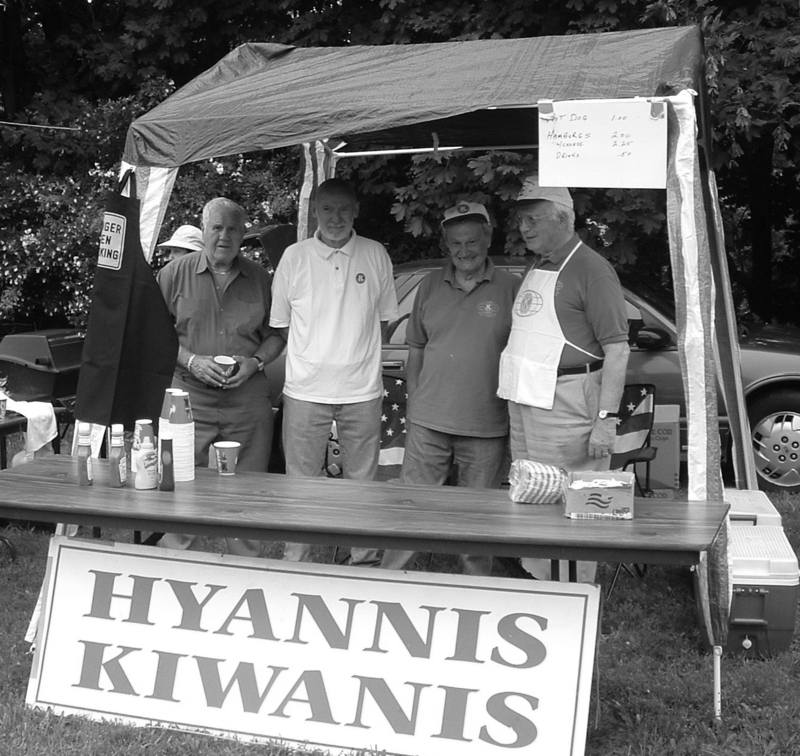 Our club has been serving hot dogs and hamburgers on the Barnstable Village Hollow for decades. Come and join us! Lots of activities for children and families! Parade starts at 9:00 AM. Don’t miss this 4th of July tradition. Big floats, small floats, bikes walkers, motorcycles and dogs are all included in this parade. It begins at the County Complex on Railroad Avenue and proceeds down Main Street (Route 6A); left onto Mill Way and continues to the Village Hollow where it will end with lots of fun stuff like the annual egg throw, sack races, dunk tank and great food!